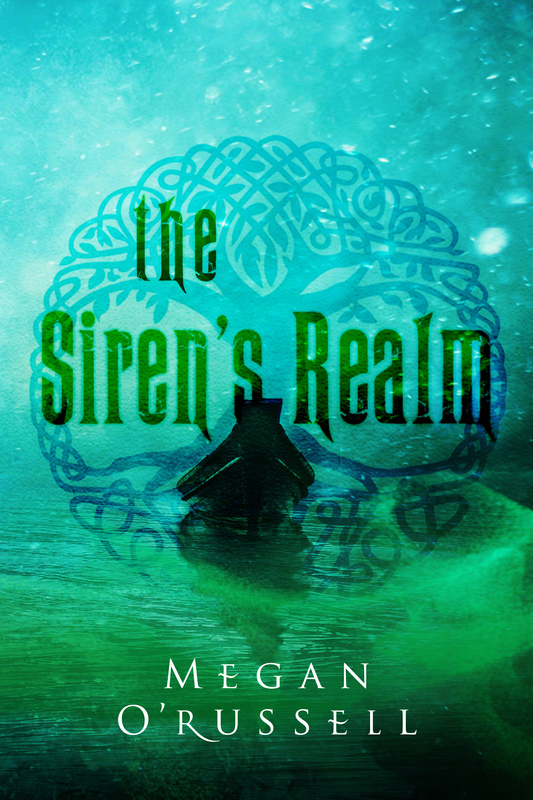 I am thrilled to present the cover for The Siren’s Realm, the second book in The Tethering Series. Preorder for The Siren’s Realm begins on February 16th, but there is still some excitement to pass the time. First, the official blurb for The Siren’s Realm! 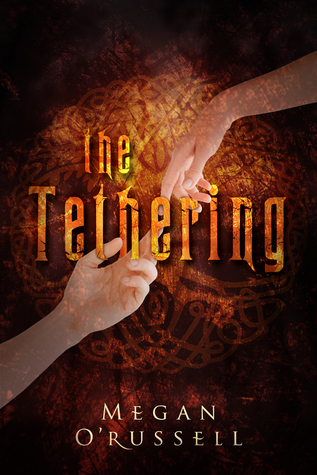 If you would like to win a free signed copy of The Tethering, you can enter the Goodreads giveaway! Giveaway ends February 17, 2015. Follow the link to enter, and don’t forget to add The Tethering and The Siren’s Realm to your “to read” list. If you would like to help The Siren’s Realm and three other amazing books from Silence in the Library make a splash, support our Thunder Clap! It’s fast, free, easy, and a great way to support Indie Books! And last but not least, for all my lovely author-readers out there, I want to pay it forward. Feature your book on my Facebook Author Page! If you have a book that you would like featured, head on over and comment on the page. I’ll get in touch, and we’ll set up post!